Woohoo! Another Sunday Morning Ride! 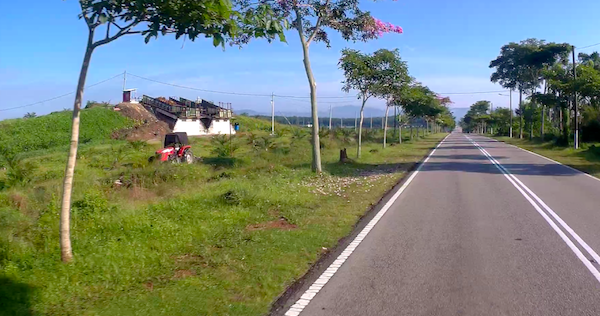 This weekend, we headed to Renggam in Johor! It was the same three bikes of three different license classes again – my Pulsar 200NS, a Honda CB400X, and a Yamaha XJ6 Diversion. As usual, we met up at B-Point for breakfast, geared up, set our GPS’es to avoid motorways and toll roads, and off we went! 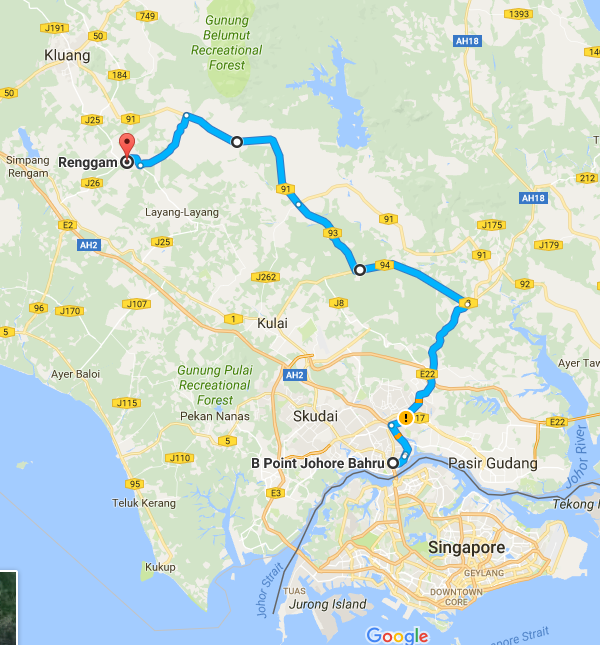 The route we took to Renggam. And we all agreed that this was one of the nicest ride we had together as a group. It had everything – from the cold morning, to foggy roads, to nice scenic fields, to train crossings, to some easy twisties, fantastic straight roads, factories, prison, army camp, and a beautiful weather! 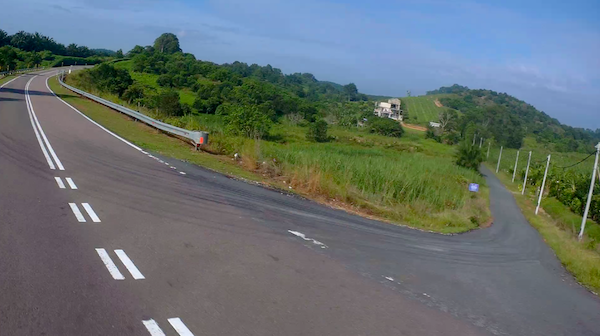 Some nice straight roads enroute to Renggam. 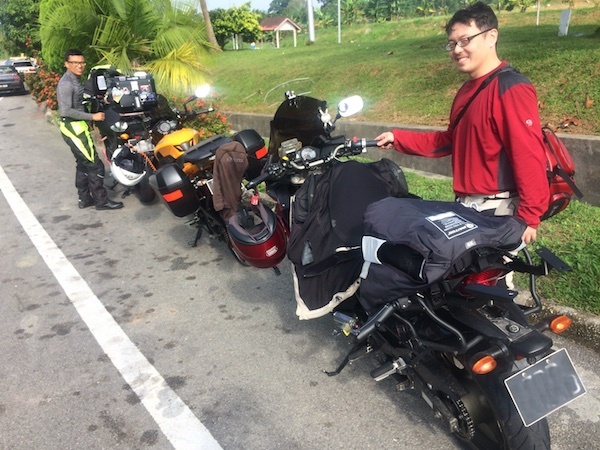 The 3 bikes stopping for a cuppa teh-o-ice and some roti kaya after a nice morning ride. Why take off the rear top box? Is there a specific reason for taking off the rear box instead of the panniers? Keeping the weights on the bike low and forward helps with handling.